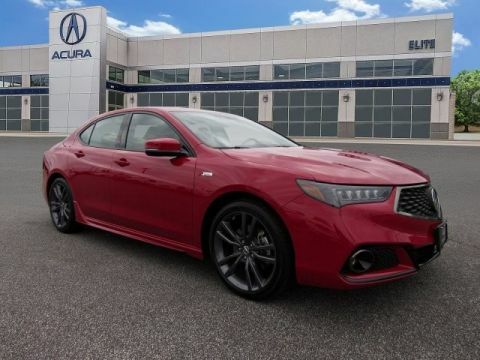 Come on in and check out this very nice Acura TLX we have to offer! 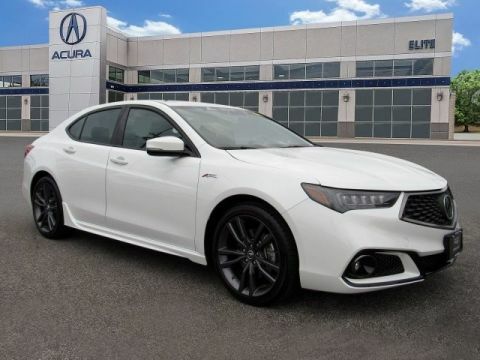 This TLX offers a lot of great features including beautiful heated and ventilated leather seats, back up camera, sunroof, bluetooth, navigation, and much more! 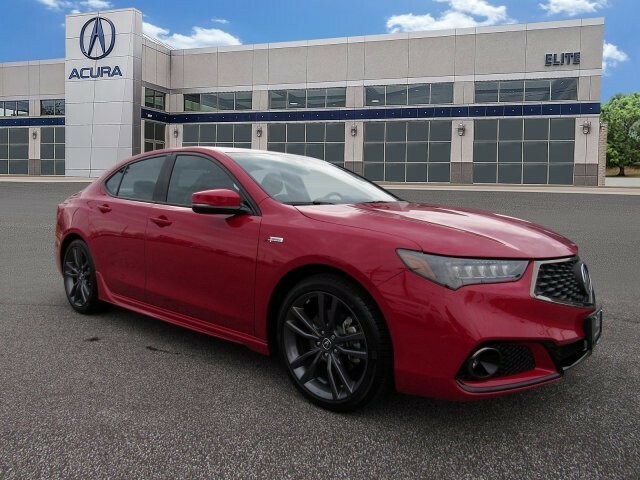 This TLX offers one of the best color combinations! 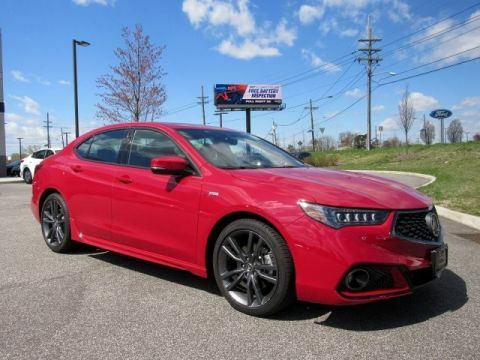 This TLX has been fully serviced and is ready for a new owner! Our service manager Lisa will be more then happy to go over any service questions that you may have! We look forward to seeing you soon! Please call us for more information! New vehicle pricing includes all offers and incentives. Tax, Title, and Tags not included in vehicle prices shown and must be paid by the purchaser. While great effort is made to ensure the accuracy of the information on this site, errors do occur so please verify information with a customer service rep. This is easily done by calling us at (856) 380-5190 or by visiting us at the dealership. 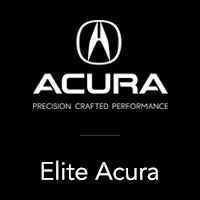 We hand pick each member of the Elite Acura team for their high level of competency, vast knowledgebase, eagerness to learn late-breaking technology, ability to relate to drivers from all walks of life, and commitment to keeping Elite Acura a pressure-free environment, which if you ask many of our patrons, makes us a dealership in the rough.